Soundbooth was a venture between my affinity for music and an interest in creating a visual catalogue of local musicians. I constructed a photo booth and invited musicians for a session, where I both posed and left them to their own devices. 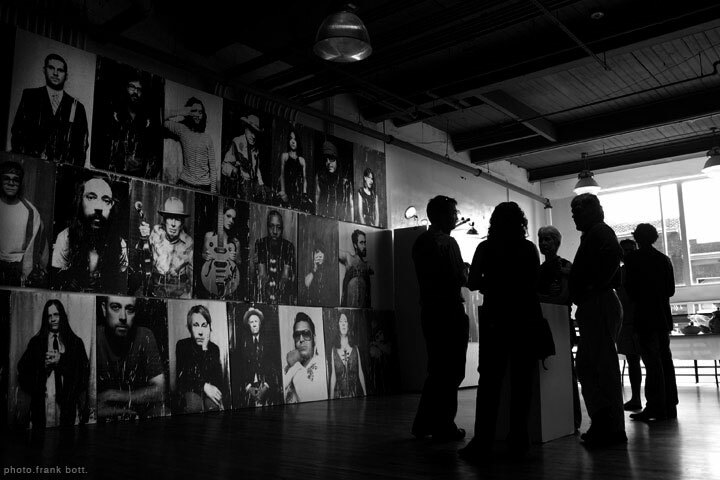 The resulting images were mirror-like portrayals of the local characters, which I printed as oversized photo transfers. Through the transfer process another layer of character surfaced within the subject matter. For more examples of my work, please visit brianwagnerphotography.com or betweenthestripes.com.